It's my third full day and my back is nearly normal. I spent yesterday lifting and moving things during which time my back did quite well and after which my hand was uncomfortable. The weather has been cool and very windy but today and tomorrow are supposed to be hothothot. And what have I been seeing and doing? Selfridges on a Sunday by bus was probably the most interesting and stupidest. Oxford Street on Sunday was a bad idea. The crowds were awful. But I took the bus and loved it. 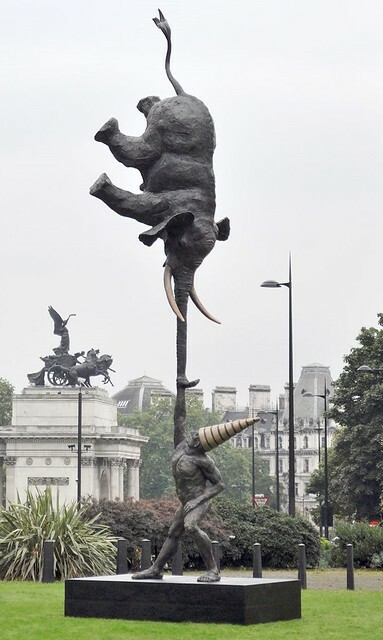 Which must certainly be the best statue of a man holding up an elephant ever created. I met Alice and her beautiful Eleanor for some wonderful dinner and lots of talktalktalk. 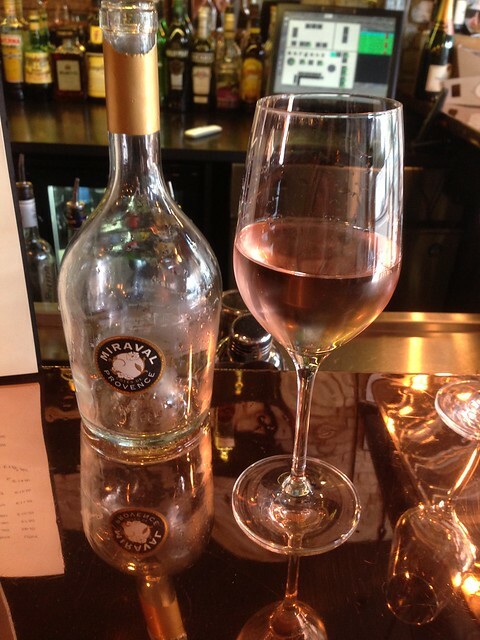 I had the rosé that Brad and Angelina produce. It was quite nice. 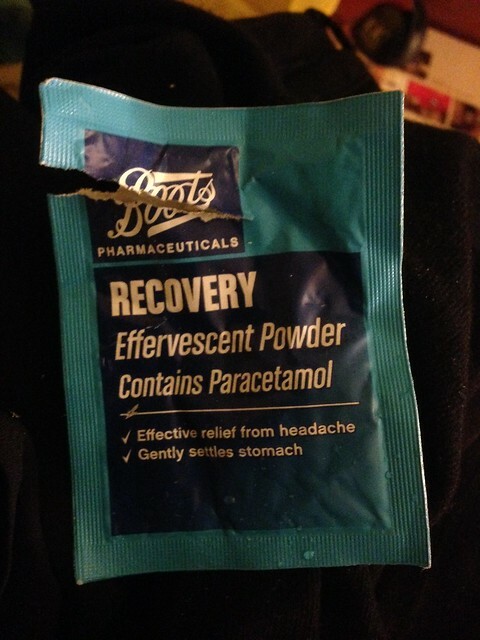 I was smart enough to remember to have one of these before I went to bed. 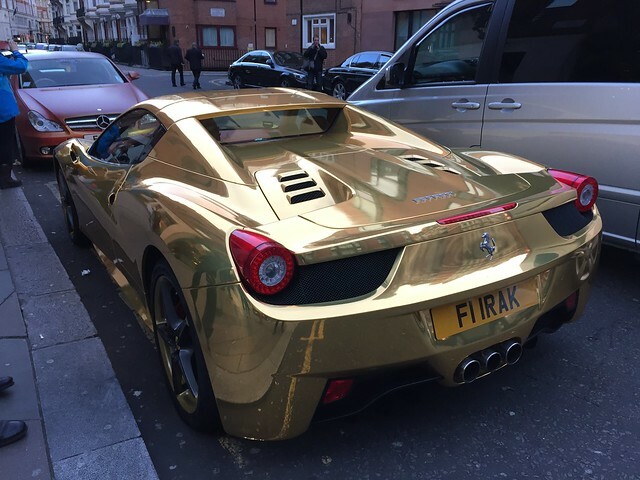 Thats not just any gold Ferrari that's the F1 Irak Ferrari belonging to world kick box champion Al Azzawi. Looks lovely. One of those pedi-cabs would have been fun to take! I'm fond of London - always something interesting. But oh Paris!